At the core of Spaceframe’s design and construct solutions is a unique model that brings together all the core disciplines required for a successful build under one roof. Our team delivers all components of a project, from design through to completion, providing a level of control and project management capability unmatched by any of our competitors. This allows us to cut up to 40% off the overall completion time, while delivering a higher quality build and achieving exceptional results at all levels of the project. That’s The Spaceframe Way. The Spaceframe Way. Click to enlarge image. 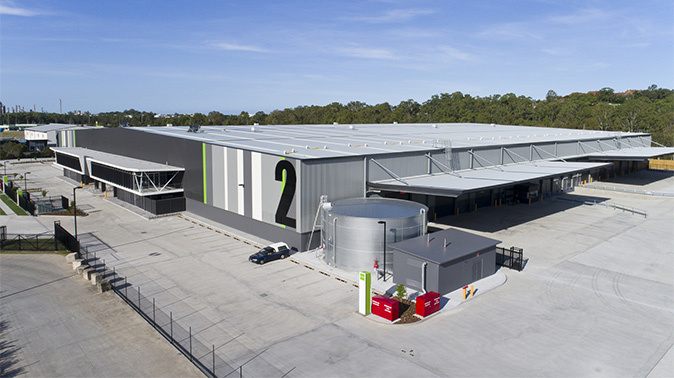 We specialise in the design and construction of warehouses, factories, cold stores, food processing facilities, retail and commercial developments, and mining infrastructure on a national scale across Australia and internationally through our offices in China. 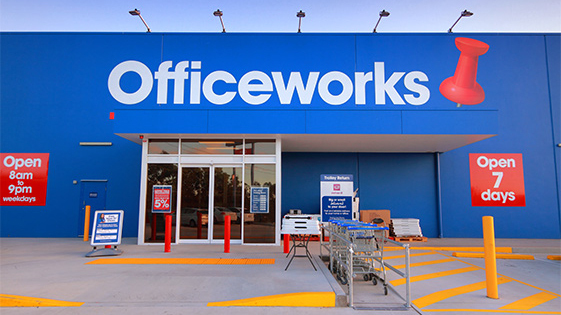 We are proud to be builders of choice for many high profile and successful Australian and international companies such as Goodman, Woolworths, Lite ‘n Easy, Ingham's Chicken and Volvo. Whether it's a warehouse on a standard industrial site or a project incorporating a showroom, offices or processing facilities, we understand that cost and time to complete a build are critical measures of performance. At Spaceframe, we see things from your perspective, combining our practical and pragmatic approach with an obsessive focus on carefully managing every element of the construction process. 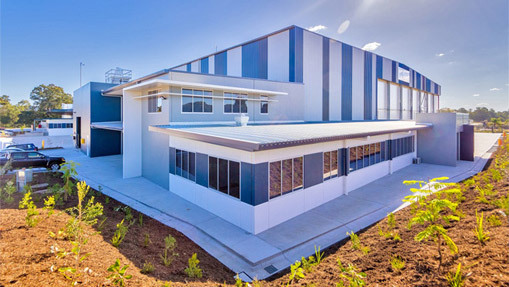 To this, we add our own award-winning design and construction expertise and track record of delivering builds on or ahead of time, to create projects of quality, value and enduring performance. The Spaceframe Way of delivering projects means better designs, better construction timeframes, better finishes, and lower costs. 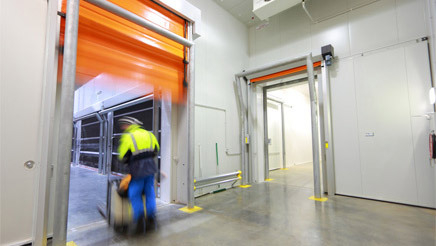 At Spaceframe, we are the undisputed leaders in the cold storage and food processing sector, delivering superior outcomes for clients on multiple fronts. We leverage the technical knowledge and experience of our co-located sister company, Scantec Refrigeration, and our own steel fabricators, Sencova*, to provide a distinct competitive advantage. We have our own award-winning design and construction expertise and track record of success to create projects of quality, value and enduring performance. We have delivered on our promise to achieve better everything for a range of clients across the cold storage and food processing sector. 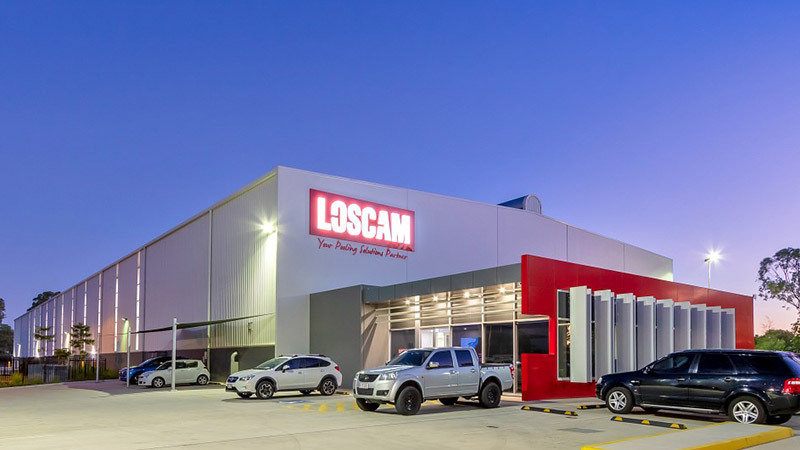 Our projects have included a specialised abattoir tunnel facility for Kilcoy Pastoral Company, and a major upgrade of Weis Frozen Foods' operations at Toowoomba. 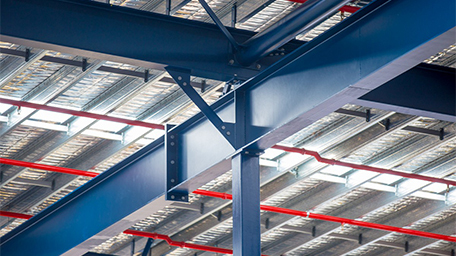 At Spaceframe, we are perfectly placed to get your manufacturing facilities operating sooner. 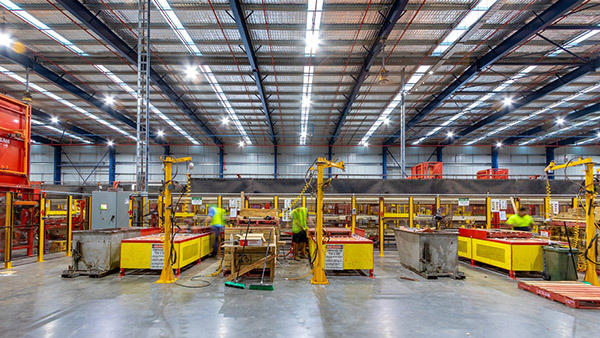 We mobilise quickly to get the job done, leveraging our four decades of construction industry experience to manage competing demands, ensuring optimum use of the site and the most efficient use of space. 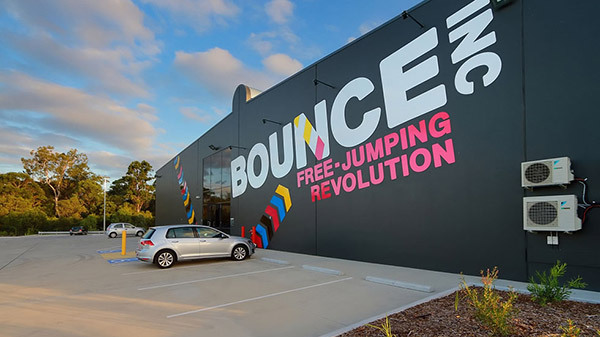 We understand better than most that time is money, and pride ourselves on being ahead of the game on handing over the keys to a quality facility when other builders are still signing off the plans. We have developed high-tech manufacturing facilities for clients including Spotless Group and CMC Coil Sheets. These purpose-built solutions deliver on our promise of achieving better everything, ultimately resulting in a better client experience. We understand that cost and time to complete are critical measures of performance. At Spaceframe, we are perfectly placed to get you trading sooner, mobilising quickly to get the job done so you can open the doors to your business as quickly as possible. We see things from your perspective, combining our practical and pragmatic approach with an obsessive focus on carefully managing every element of the construction process. From large retail complexes to shopping villages. 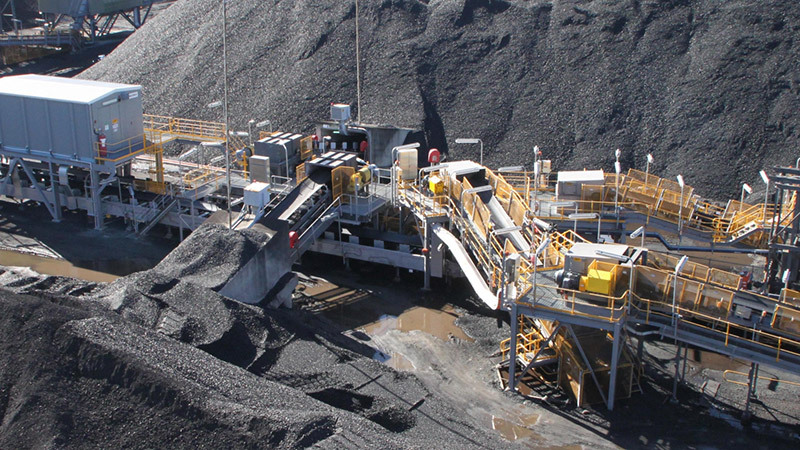 At Spaceframe, we understand the exacting expectations of the mining and resource industry. We pride ourselves on being a respected partner and powerful enabler when it comes to delivering projects with certainty and best value. 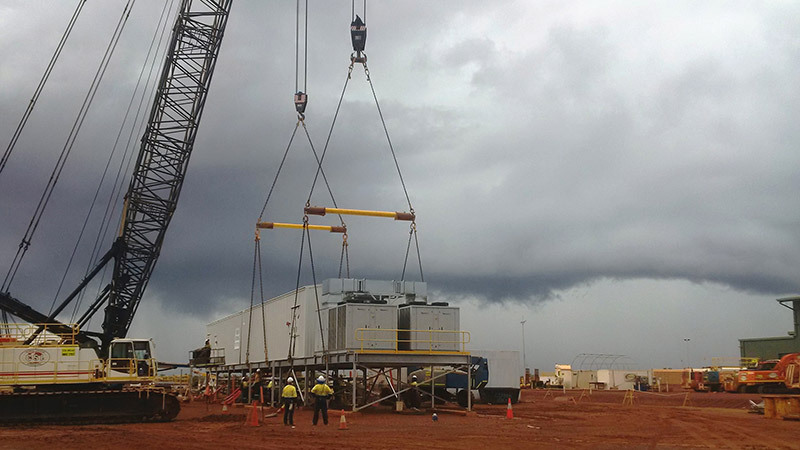 We can mobilise quickly to ensure our highly skilled construction teams can access remote sites, and draw on four decades of construction industry experience to manage risk, capture smart solutions, and drive cost efficiencies. Our AllSafe initiative means our safety standards are second-to-none; our procedures are seamlessly integrated with individual client requirements, and our track record speaks for itself.